I watched a debate between Marcus Borg of the Jesus Seminar and William Lane Craig of Reasonable Faith on the validity of the resurrection of Jesus Christ. The debate was sponsored by Denton Bible Church and held on the campus of the University of North Texas on October 22, 2001. The tile of the video is William Lane Craig vs Marcus Borg: Did Jesus Rise From the Dead? Marcus Borg sees the Gospels as a developed tradition. He explains that this is true because the Gospels were written between 70-90 AD, many years disconnected from the actual events. Thus, he states that the stories were added to the actual events overtime. He also says that the gospels have two voices: The historical voice of Jesus and the voice of the early Christian communities that produced the Gospels. He also sees the Gospels as history remembered and history metaphor rather than literal history. For Dr. Borg the only historical ground for Easter is in the visions of the early church and his memorial presence in their community, the breaking of bread. He does not believe that a bodily resurrection of Jesus Christ matters, what matters is that you experience him. Finally, for Dr. Borg the central truth is that Jesus lives in the hearts and minds of Christians, that God has vindicated him, and Jesus is Lord. He concludes by saying that the stories are really true even though they are not literally true. William Lane Craig gave two basic contentions which he aimed to defend: 1) Jesus resurrection was confirmation of his radical-personal claims of divinity. 2) If Jesus did not rise from the dead Christianity is a delusion which no rational adult should believe. 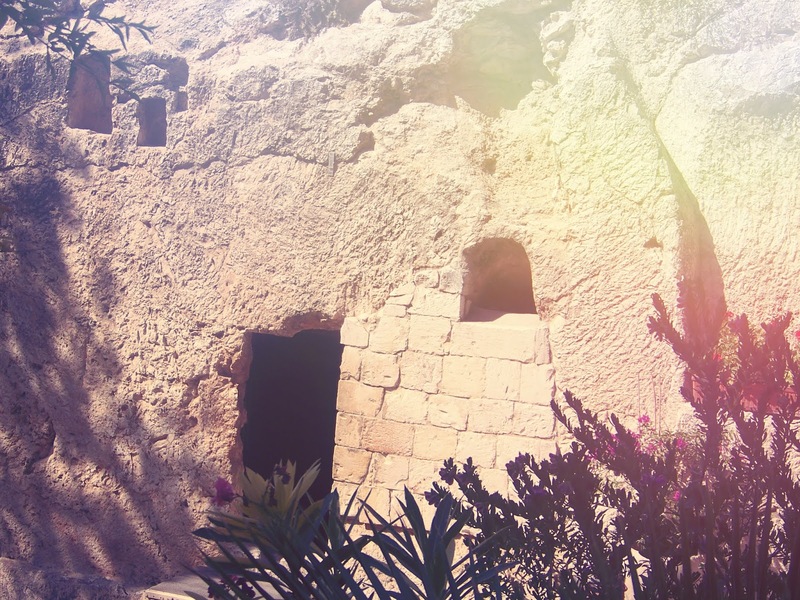 Regarding the resurrection, Dr. Craig gave four facts: 1) Jesus was buried in a tomb by Joseph of Arimathea. 2) Jesus tomb was found empty by the women who followed him. 3) Differing individuals and groups experienced post-mortem appearances of Jesus. 4) The disciples suddenly came to believe that Jesus had risen from the dead and preached Christ without fear. Dr. Craig states that if Jesus did not rise from the dead he is nothing more than a rotting mass of flesh. Liberals believe that he only exists in what he symbolizes, and he states that Dr. Borg bases his beliefs on metaphor. Dr. Craig says that metaphor presupposes literal truth; if there is no literal truth, then there is no metaphoric truth. All four gospel accounts have as a foundational Christian belief that Christ physically rose from the dead. In Mark the tomb is found empty by the women, in Matthew the tomb was found empty by the women whom he appeared to when the left the tomb, in Luke the tomb was found empty by the women who saw angles at the tomb, and in John Jesus first appeared to Mary Magdalene at the site of the tomb in the garden where she clung to him. All four Gospel accounts have this in common; they all claim that the women found the tomb that Jesus had been physically placed in by Joseph of Arimathea empty on the first day of the week. Matthew, Luke and John include appearances, Mark also if 16:9-20 is included in his writing. A physical bodily resurrection of Jesus Christ is claimed by the original apostles and Paul in the book of Acts. Paul gives a list of four evidences that Jesus is the Christ the Son of God: 1) Christ death for our sins. 2) His physical burial. 3) His resurrection on the third day. 4) His post-mortem appearances to many persons. (1 Cor 15:3-11) He goes on to say, “if Christ has not been raised, then our preaching is vain, your faith is also vain.” (1 Cor 15:14, NASB) He goes on to say that if Christ is not risen, he and the other apostles are false witness of God. (1 Cor 15:15) Any Christianity that denies the physical resurrection of Jesus Christ is not Christian. The bodily resurrection of Jesus Christ is foundational to Christ claim of divinity and our Christian hope.